Preparations are already underway for the biggest event of the year in Port Douglas. This year celebrating its 23rd anniversary, the 2017 Port Douglas Carnivale promises to be bigger and better than ever. Offering a taste of paradise, this long-running Port Douglas festival is a vibrant, annual celebration of culture, food, entertainment, art, music, and sports hosted in the northern reaches of Port Douglas, Mossman and the Daintree. Running for 10 days, the festival will begin on May 18 and continue to May 28, featuring the time-honoured Macrossan Street Parade and peaking with a variety of foodie and family fun. 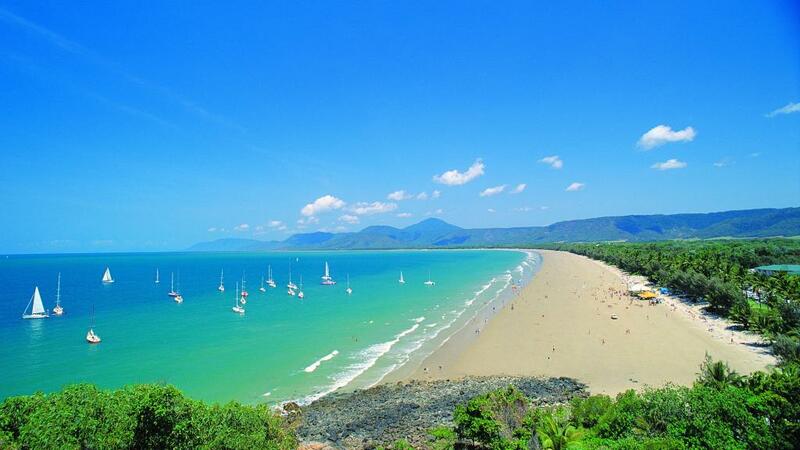 It’s the perfect time of year to visit Port Douglas, with the weather on point for soaking up the festivities of the charming seaside town. An easy and affordable way to plan your stay, Port Douglas holiday packages can save you money on what is typically a very popular time to visit. In fact, as one of North Queensland’s largest food and culture celebrations, Port Douglas Carnivale attracts more than 20,000 visitors from all over the country. Offering a raft of free family-friendly fun, the Family Beach Day is the perfect opportunity to enjoy face painting, sand sculpting competitions, kids activities, family entertainment, market stalls and more on stunning 4 Mile Beach. For those with a more gourmet appetite, there are also sophisticated food and wine events to delight every tastebud including the Paradise on a Plate Longest Lunch and the Port On A Fork – Food, Music & Wine event. Visitors will also enjoy fashion, comedy, celebrity appearances and yacht racing. Originally marking the beginning of the sugar cane harvest, Carnivale is now the official opening of the Port Douglas tourist season. A must-do on any Aussie’s bucket list, Carnivale is a mecca for foodies and lovers of fun in the sun. Showcasing Port Douglas’ beautiful heritage buildings, Carnivale events are hosted in parks, along the waterfront, at the marina, the historic Sugar Wharf and famous Four Mile Beach.